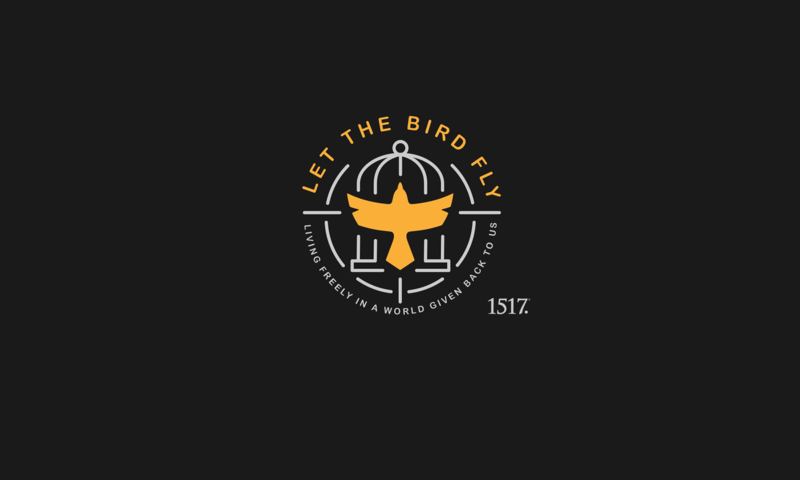 Episode 54: The Epistle to the Galatians – Let The Bird Fly! On episode FIFTY-FOUR of Let the Bird Fly! Wade, Mike, and Peter sit down to discuss Paul’s epistle to the faithful in Galatia. Since the main topic is something of an extended Scripture Narrative, the guys decide to skip that in the Scripture Narrative on this episode. Of course, they’d never skip the Free-for-All….who else is going to wrestle with all of these pressing questions? After some stimulating conversation about just how American they all are when it comes to languages, they move on to discuss Paul’s Epistle to the Galatians. If you’d like to follow along in Luther’s Commentary on the Galatians, follow this link to the wonderful Project Gutenberg (seriously, what an amazing website). 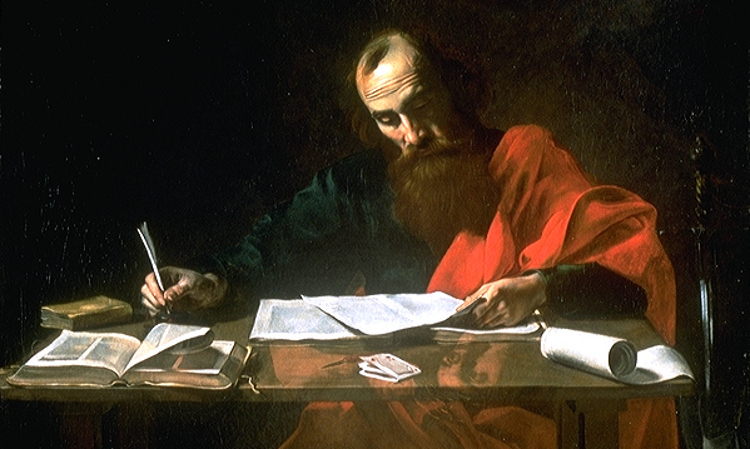 Image: “Saint Paul Writing His Epistles” by Valentin de Boulogne. This work is in the public domain. CategoriesEpisodes TagsGalatians, What one language do you wish you knew?